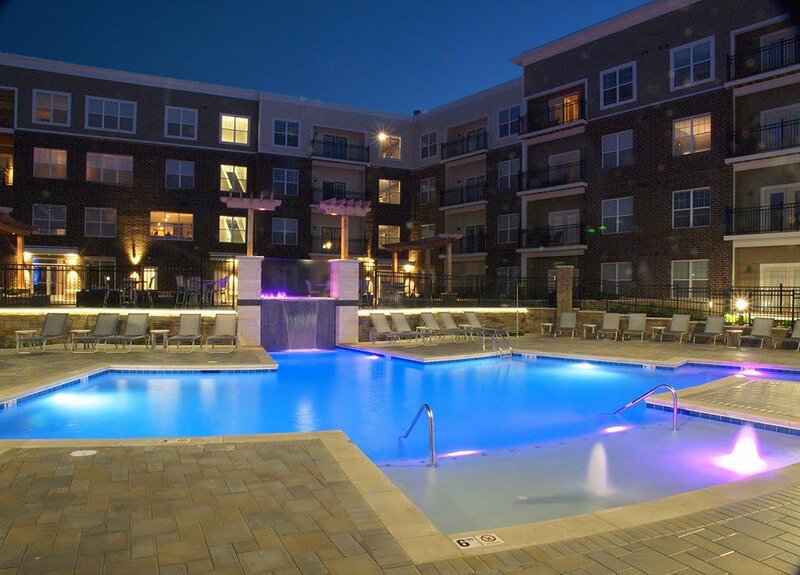 Savoy at the Streets of West Chester offers brand new luxury apartments with unmatched amenities. You want a truly upscale home with a vibrant, yet comfortable feel. All of our features and amenities combine to help create the ideal feeling of home, that can’t be falsely manufactured. We realize it’s about how you feel in our apartments, which is why we have gathered an incomparable array of amenities to make you feel comfortable and at ease. 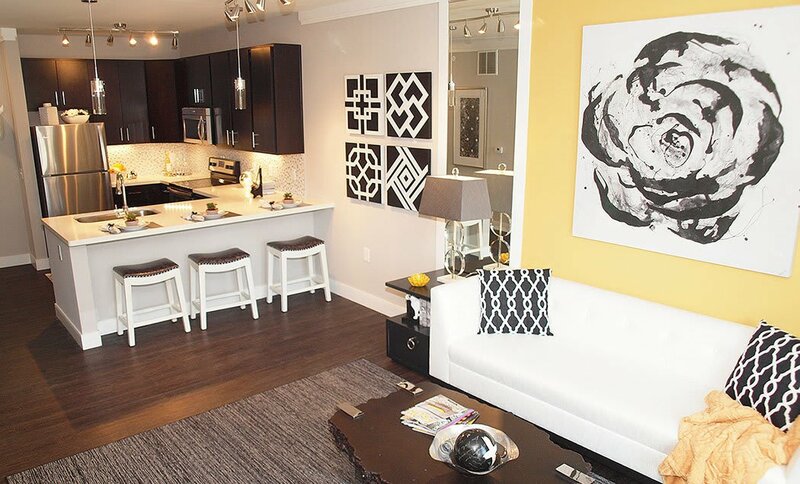 Each apartment is an oasis with the finest interior finishes. The amazing living space, open concept floor plans and nine-foot ceilings inspire the ultimate feelings of comfort and joy, all in your own home. Not only that, but your friends and family will enjoy spending time at your new place, it’s the kind of space you’ll want to show off. Beautiful paint selections, the perfect combination of textures and an abundance of lighting open up the space the way you desire. You won’t want to leave home. And when you do want some time away from home, you don’t have to go far because you have a 7,000 square foot Resident Retreat right at your doorstep. Catch up on email by the pool or at the cafe with free WiFi or relax in the outdoor courtyard with a fire on a cool evening. You can also cancel your gym membership and get in a good leg day or relieve stress and balance your mind in the yoga room of our two-story fitness center. And there’s always the good game of tennis if you’re so inclined. Savoy at the Streets of West Chester is where your someday begins. Call us today to schedule a tour.